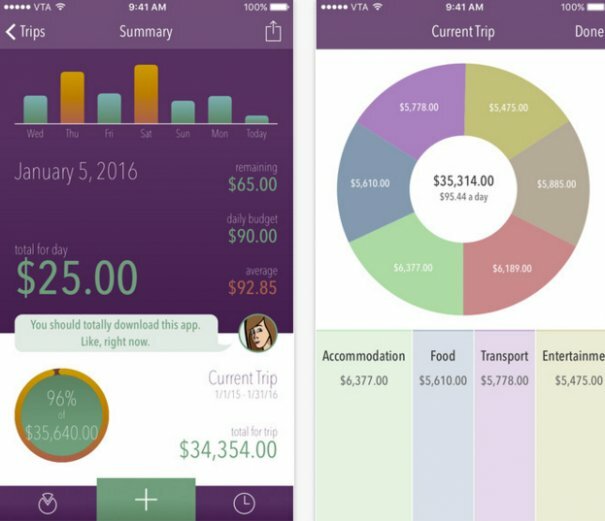 This friendly budget helper is the best app on the market for keeping track of your expenses while on the road. There are a few categories already included in the app, like accommodation, food, and transport, but you can also include your own. Every time you make a purchase, you can simply input the amount into the app in the local currency. It will automatically convert it into your home currency and create handy pie charts and graphs so that you can see how your budget is divided. The app is only available for iOS. The first few purchase inputs are free, but to get full use of the app, you'll have to pay $1.99. We've all experienced that awful moment when we leave the house and then realize that we forgot our most important travel item. 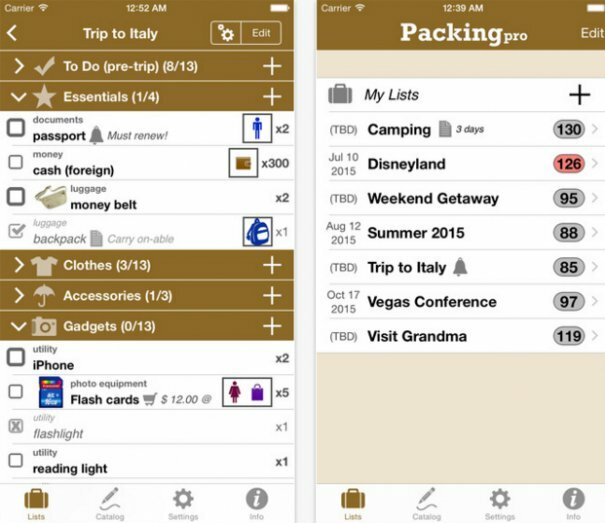 The Packing Pro app helps put an end to this by allowing users to create handy checklists of everything that they want to bring on a trip. Simply create a packing list, then hit the check button as you put each item into your luggage. The $3 app is only available on iOS. I never leave home without making sure that my XE app is up to date. This simple, yet incredibly useful tool keeps track of multiple currencies for you and converts them into your home currency. 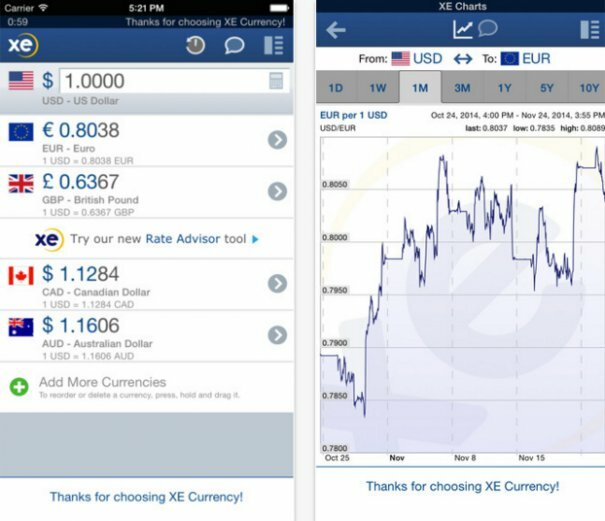 If you're planning a 10-country trip, add all of the currencies from your planned destinations into the app and it will allow you to easily convert any purchases on-the-go. Spending 300 baht in Thailand? Type it into the app and instantly see the equivalent in USD. If you're a TripAdvisor traveler like myself, and you like to know how a restaurant stacks up before eating there, download the TripAdvisor app onto your smartphone before you leave home. 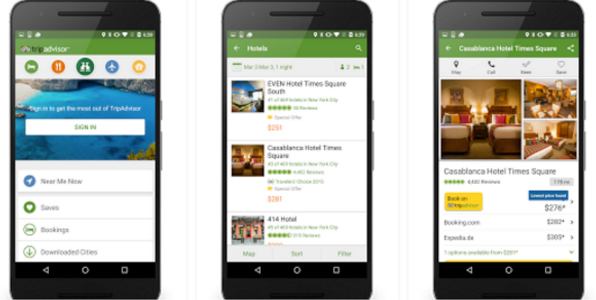 The app doesn't have full functionality when offline, but you can still use its navigation feature and check reviews of different restaurants, hotels, and activities on-the-go. You can download city maps and reviews as well if you plan to use it without an Internet connection. When using data, the "Near Me Now" function can be very useful for finding top-rated restaurants within a one-kilometer radius. My personal favorite navigation app, this one works without using any data at all. Some maps are available free of charge, while some add-ons and extra maps are available for a small fee. 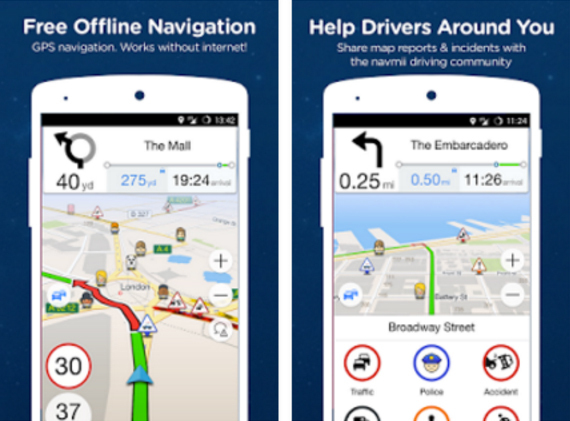 If you've been using Google Maps for your navigation, Navmii will feel like a dream. It's much more intuitive and easy to follow than Google's BETA navigation feature and the best part is that it doesn't need to use data to give you directions. As each map is downloaded locally to your device, the app is very quick to load and easy to use. 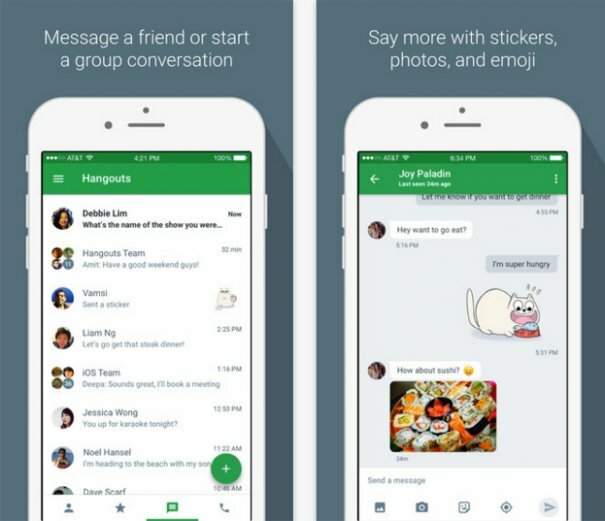 Even if you have the Skype app on your phone, you should consider getting Google Hangouts, too. Why? It generally has better connection than Skype, but the main reason it's better is because you can call almost any number in the U.S. or Canada for free. So if you're an American traveling overseas, you can call your friends and family without paying a cent! This app can be a huge money saver for frequent travelers. This final app is really just for winos, but it's a very good one to have in your pocket. If you're like me, you like to try lots of local wines while you're traveling, but often the labels aren't in English and you really have no idea what the tasting notes are, or how many awards the winery has won. With the Vivino app, you can simply take a photo of the wine bottle's label and the app will find the bottle from its archive of over 3 million wines. It will then display reviews from other users (of which there are 14 million), tasting notes, awards and even offer you other wines you may like based on your selection. It will also tell you where the closest store is to buy the bottle and where you can get it cheaper! This is the world's most popular and most practical wine app. 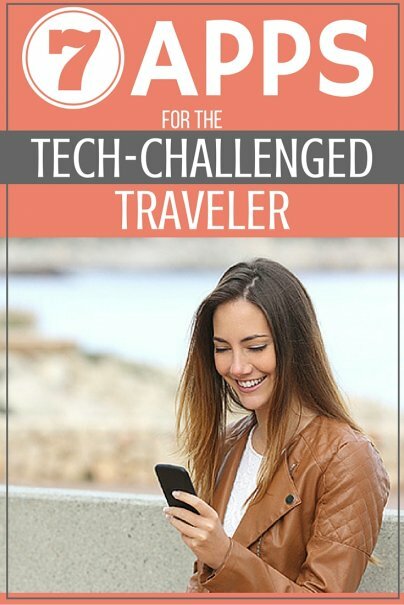 What are your favorite travel apps? Share with us in the comments! I have been using the Trail Wallet for over a year. I have found it very easy to use and an invaluable tool for keeping track of my spending! Best tip I got for navigation is Maps.me. Free, easy, very up to date and super good in every country.